Death is, sadly, an ugly fact of life, and the loss of someone precious is an experience that affects virtually everyone. Death, on its own, is not pretty. But what if there was a way to create something beautiful? A way to, quite literally, turn ashes into diamonds? Please note that this post includes affiliate links, in which (at no cost to you) we may get a small kickback if you decide to purchase products listed on our blog. This keeps things running around here! Perhaps this is why people spend so much time trying to add beauty to the process of saying goodbye to a loved one. Our natural inclination is to create prettiness and peace around death. This helps us honor their memory while making it easier to say goodbye. From artistic cremation urns to carefully planned funeral services, we want to capture some of the beauty of the loved one’s life in the face of their death. 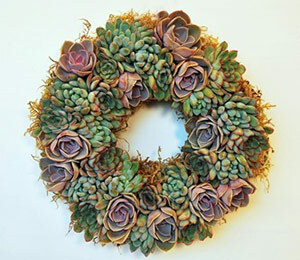 Creating something beautiful in the face of death is a symbol of the meaning and value of the deceased person’s life. To the bereaved, the one who has died and the life they lived were beautiful in their own way. A mother’s love, decades spent with a husband, the joy of a child… These are all gorgeous parts of life that would not have been possible without the presence of the loved one. Honoring the memory of the deceased means capturing a small part of the beauty they brought into your life. One individual notes that the beauty of the funeral points the mourner toward the fact that there is good left in a world that often seems fraught with conflict and ugliness. We need to know that beautiful people and beautiful lives exist. And we need an opportunity to capture and remember that beauty through rituals we experience after their death. 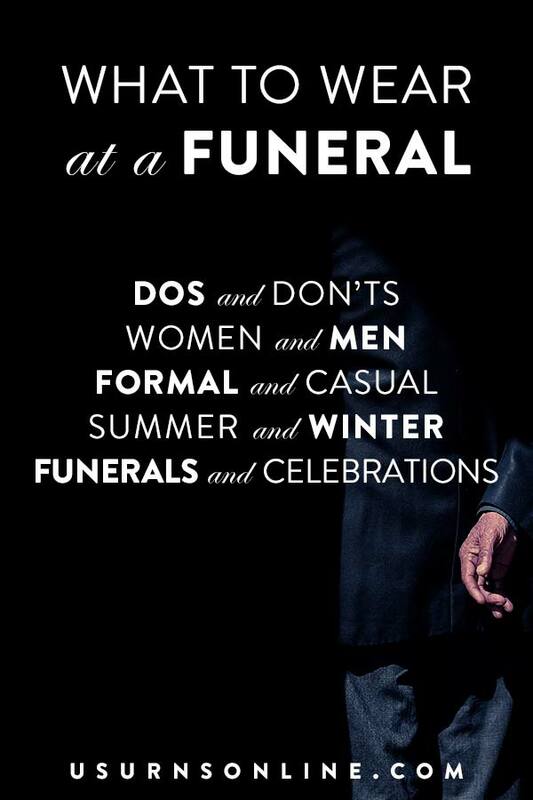 After the funeral or memorial service, however, it can be difficult to find a way to keep the beauty and memory of the deceased close. That is why one new startup is offering something both beautiful and permanent. 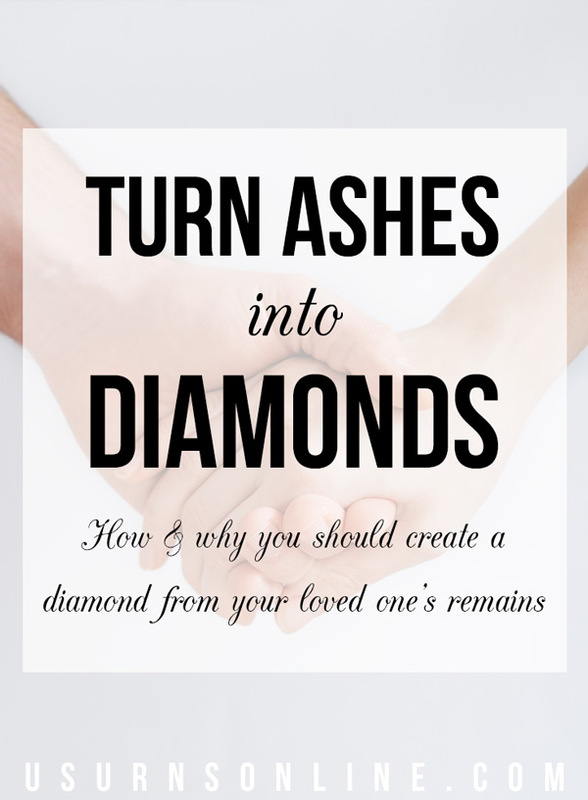 That is, they will turn your loved one’s ashes into diamonds. 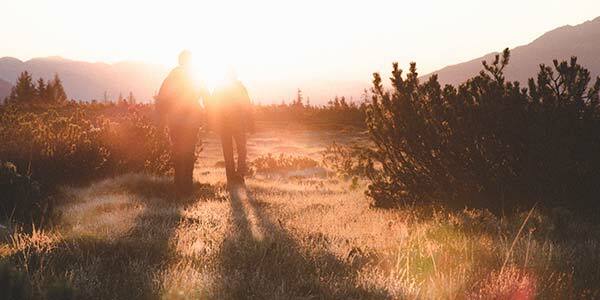 Once the funeral or memorial service with all the meaningful rituals is finished, and your loved one has been buried or cremated, it can be difficult to capture that same beauty, to keep their memory alive in meaningful ways. You want a new way to memorialize their life and the impact they had on everyone around them – especially you. 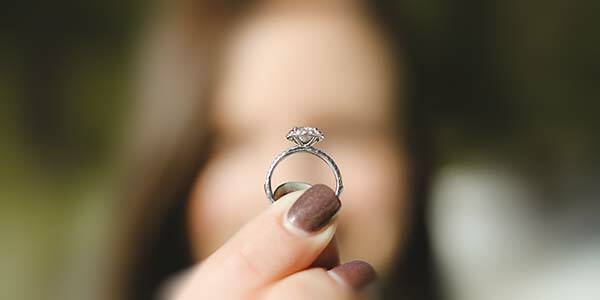 It is this desire to create a beautiful and intimate remembrance of the deceased that drives Heart In Diamond, a jewelry startup dedicated to making beautiful diamonds out of cremated ashes. The method the they use is very practical. 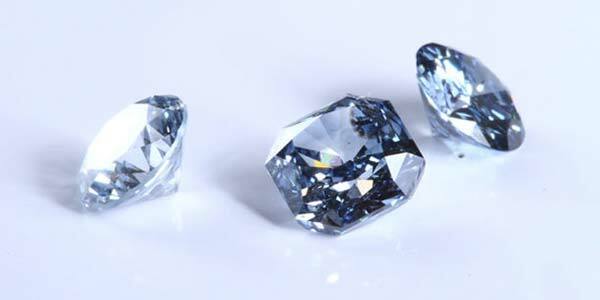 It mimics the process natural diamonds undergo within the earth, only faster. First, they extract the carbon from the ashes, then place it in a high pressure and high temperature environment and allow it to grow to the desired size. The company uses a small amount of hair, ashes, or combination of both to grow the memorial diamond. Just like the gems which come from inside the earth’s crust, the carbon transformation produces a stunning and permanent diamond. This memorial diamond is cut and graded in the same way as are natural diamonds. The resulting diamond made from your loved one’s ashes sparkles both without and within. Throughout this process, Heart In Diamond produces gems that allow the family to remember and share the beauty of their deceased loved one. 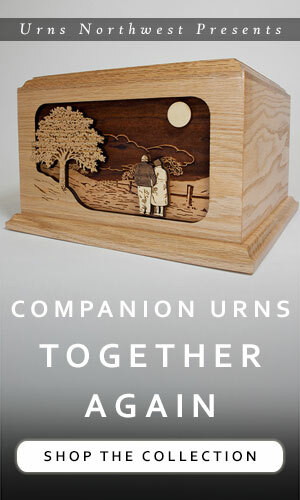 The result is a memorial that reflects the beauty of their departed loved one. Most people consider diamonds to be the most beautiful gems on Earth. In part, this beauty is due to the radiance created by the many facets of a well-cut diamond, as well as the clarity and flawlessness of a good stone. Additionally, we associate diamonds with permanence. As a symbol of eternity, the diamond is a favorite gem in engagement and wedding rings, which serve as symbols of the permanence of the couple’s love. And, their durability and meaning have made them favored family heirlooms for many years. You can see how diamonds afford you a permanent and beautiful way to keep your loved one close. Additionally, you can pass the diamond down through subsequent generations. This keeps the memory of your beloved alive long into the future. Most memorials require distance between you and your deceased loved one. Headstones have to stay at the gravesite. 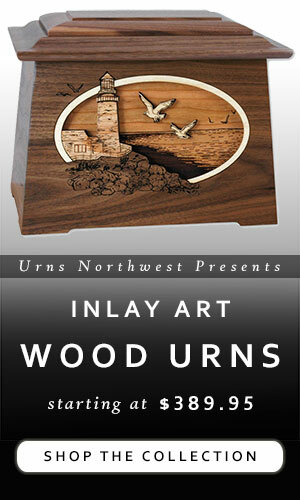 Urns must go on a shelf or mantle. Photo albums must reside on a bookshelf. Leaving these things behind can be hard. After all, this was the person you loved most. This is precisely why having a way to keep those memories at hand can provide additional comfort. With a selection of more than 500 jewelry settings, you can turn a loved one’s ashes into a piece of jewelry that you can wear whenever desired and always keep close. Another benefit is that Heart In Diamond provides you with access to consultants throughout the often emotional process. Your consultant will provide support and guidance as you select the type of diamond and setting that will best memorialize your loved one. The goal is that you would have a memorial that reflects the individual in a special way. Because every person, and every relationship, is different, you will want a memorial that is as unique as the individual who has died. You will get to choose every detail of the diamond. This includes size, color, cut, and setting. The end result is a memorial that is both one of a kind and appropriate for their particular situation. The introduction of memorial diamonds into the death industry is a beautiful thing. When you choose to turn a loved one’s ashes into diamonds, you experience a permanence and beauty. These are treasures that reflect the loveliness of the memories you hold dear. Does this sound like the memorial for you? Get started here. Previous post: How do I arrange a cremation? Love this post. It really goes into detail and explains every question an average reader may have. 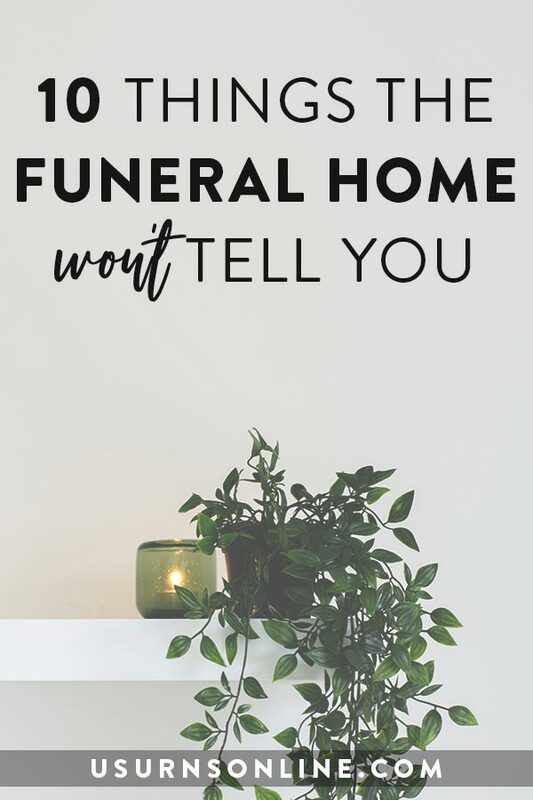 I would only suggest that maybe, next time you do something like this you should inform your readers that there are a lot more options to purchase cremation jewelry. I have done a lot of research in the past because it was a very interesting concept for me and I wanted to know everything there is to know before ordering one. As it turns out, there are companies that are doing a lot of marketing and compensating that with insane prices. I saw one company that had a minimal price of $5k per diamond. There are people who can’t afford that kind of money for a memorial diamond. The most reasonable solution came from Everdear & Co where I found a variety of prices and diamonds you can choose from. All sizes and colors are offered and you can pick according to your budget. Just a suggestion, nothing more. Keep up the great work!